Black women are already pushing through racism and sexism, and some of us are pushing through homophobia and transphobia as well. As far back as folks can recall, Black women have a history of leading, reaching back, seeking clarity, and uplifting and wanting the best for others. That being said, there is also the reputation of Black folks not always being so welcoming to out, open, unapologetic LBTQ folks, and that contradiction just is. True or untrue, that reputation exists. 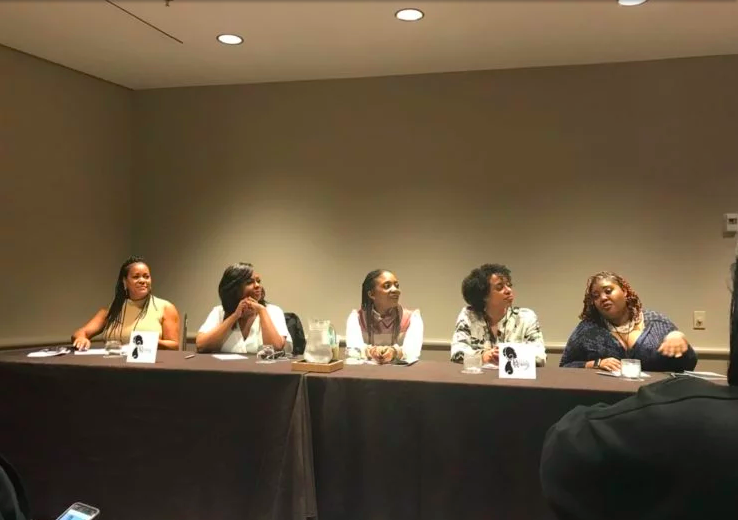 But from the onset of the recent Power Rising Summit in Atlanta, there was mention of LBTQ folks by name, and notably, it was out of the mouths of leaders with “reverend” in their titles. This matters. There is power in visibility. There is power in intention. Although intention and impact are not the same when we are discussing harm, it is notable when discussing inclusion and efforts to get it right. On August 30th, Astraea is hosting a community discussion with Mary Hooks, Co-Director of SONG. 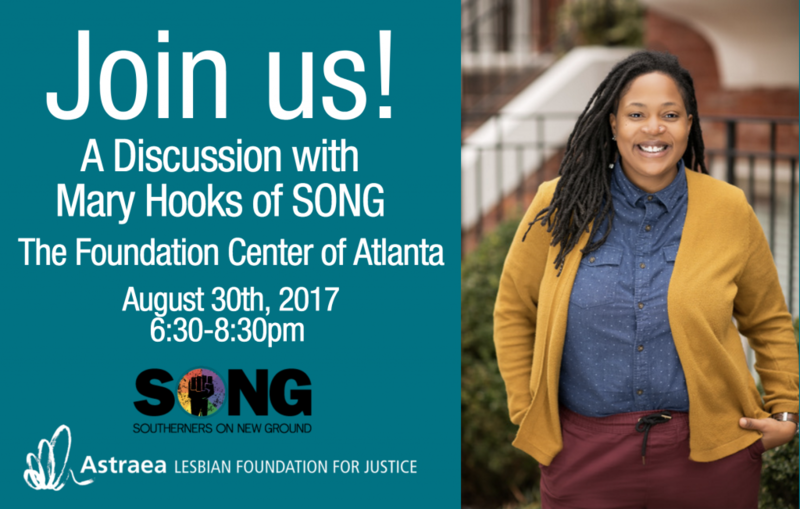 On August 30th, Astraea is hosting a community discussion with Mary Hooks, Co-Director of SONG. 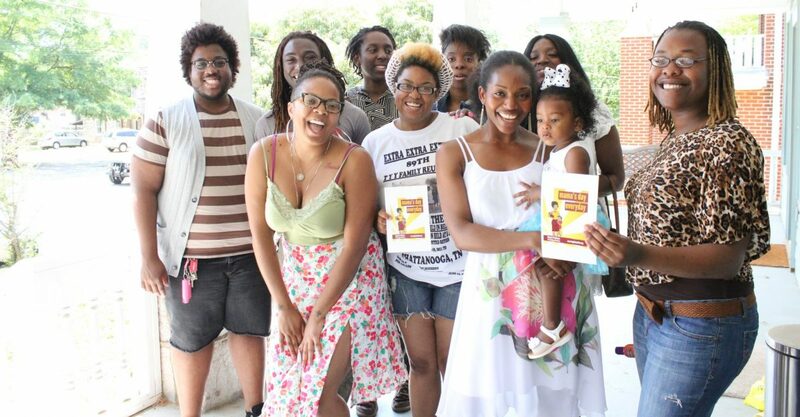 Join us at The Foundation Center of Atlanta to hear about SONG’s recent #BlackMamaBailOut action that freed 64 Black mothers and caregivers across the South on Mother’s Day and garnered national attention and support to the tune of 3,000 donors raising over $200,000. Mary will share what it meant to lead this action and the collaborative efforts involved, why the action matters—especially now—and some of SONG’s learnings along the way. This will be a casual conversation filled with insight, candor and opportunity for learning and to be in community. To join us there, RSVP here! Astraea is the only philanthropic organization working exclusively to advance LGBTQI human rights around the globe. We support brilliant and brave grantee partners in the U.S. and internationally who challenge oppression and seed change. We work for racial, economic, social, and gender justice, because we all deserve to live our lives freely, without fear, and with dignity.